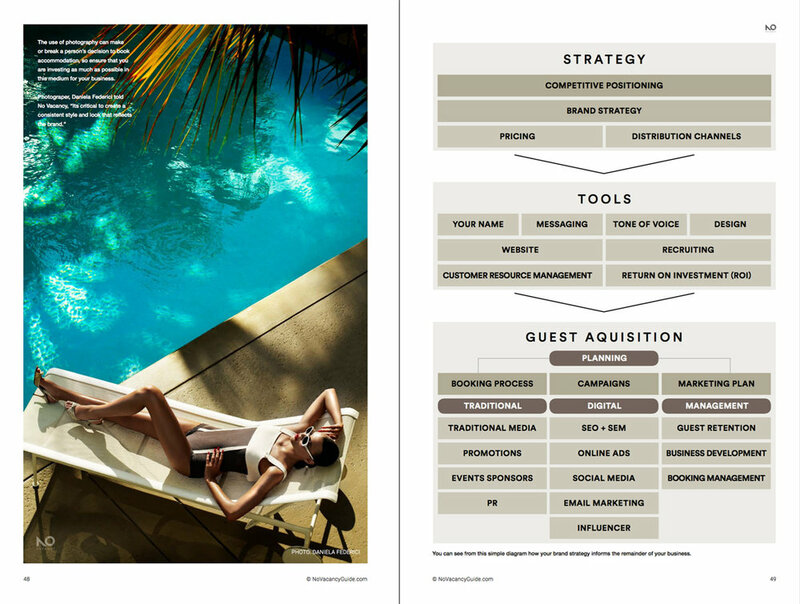 No Vacancy is designed to help you uncover new ways to increase your bookings by approaching your business creatively. 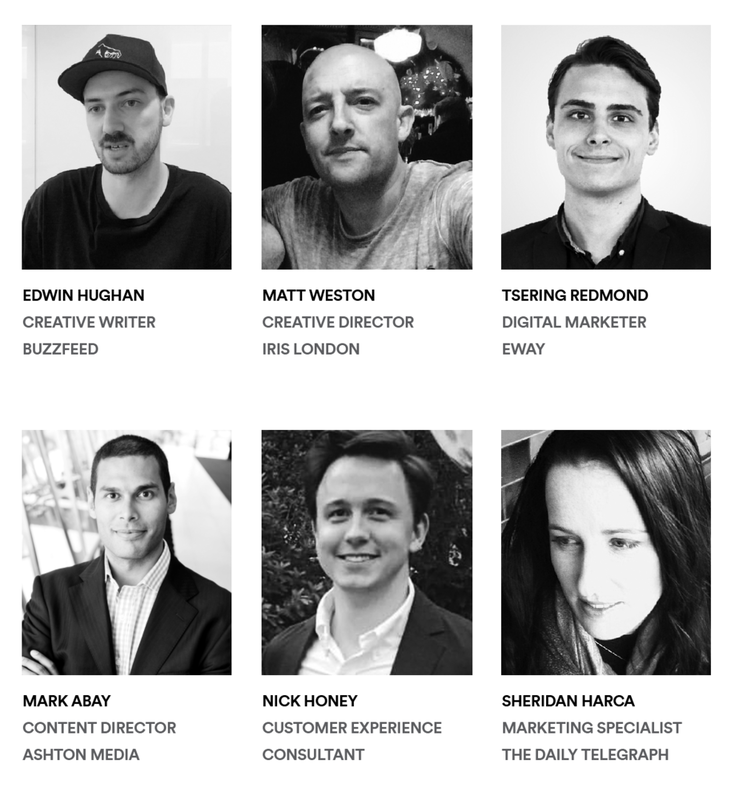 Nick Bonney is an award winning creative director, art director, graphic designer, filmmaker and author. 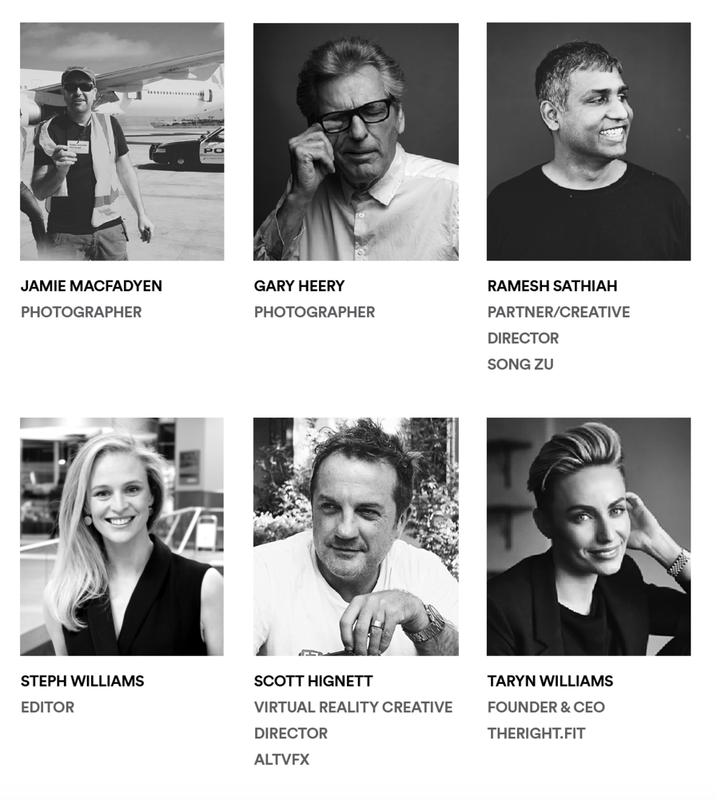 For almost 20 years, he has relished the opportunity to work with a wealth of clients - all the way from Tourism Australia, Qantas, Singapore Airlines, Etihad Airways, Virgin Australia, MTV and Sony Music through to creating a multitude of brands of all sized businesses with his creative agency BONSTA. 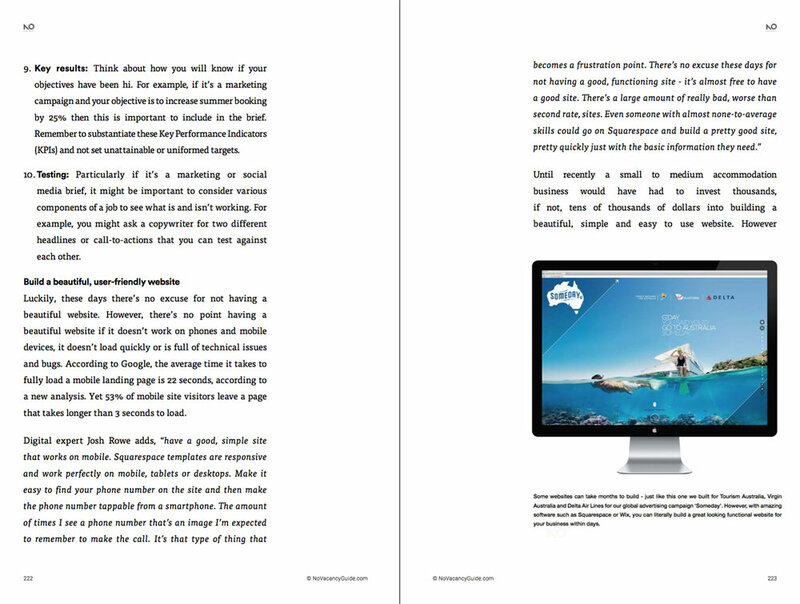 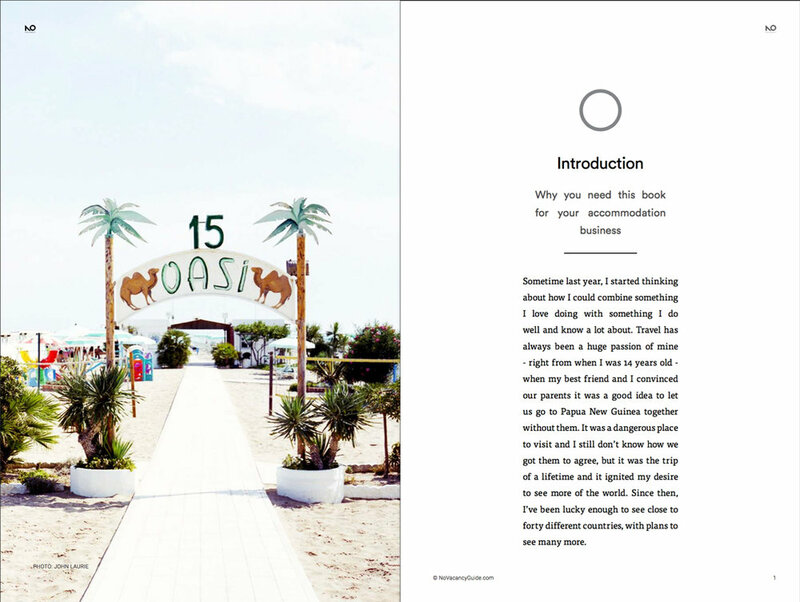 No Vacancy Guide is packed full of practical advice and personal experiences from over 50 creative, marketing, branding and tech global experts. 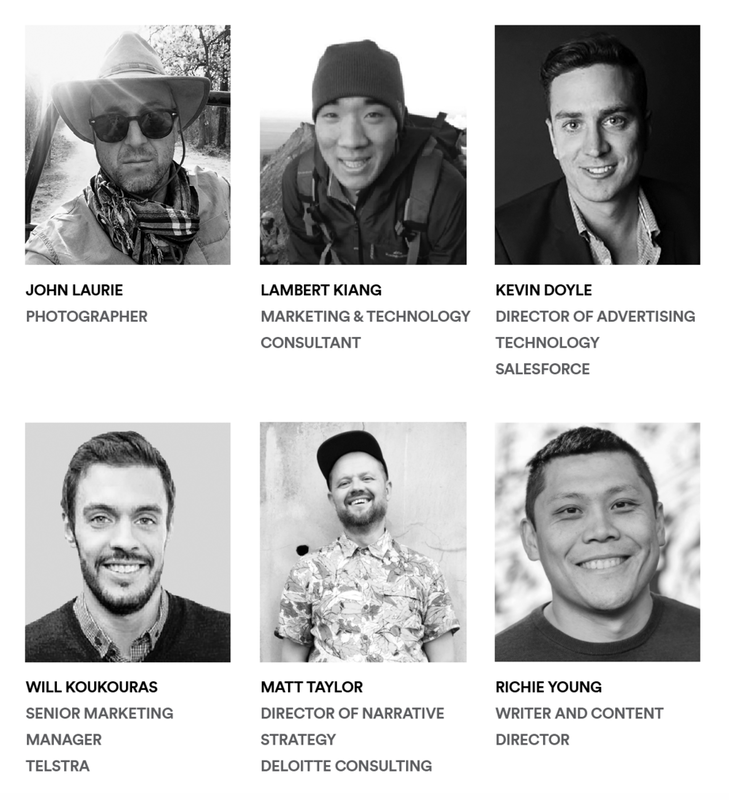 From a creative director in New York to a newspaper editor in Sydney and the head of product at Google in Silicon Valley to a customer experience director in London, these experts have shared a wealth of ideas and insights.